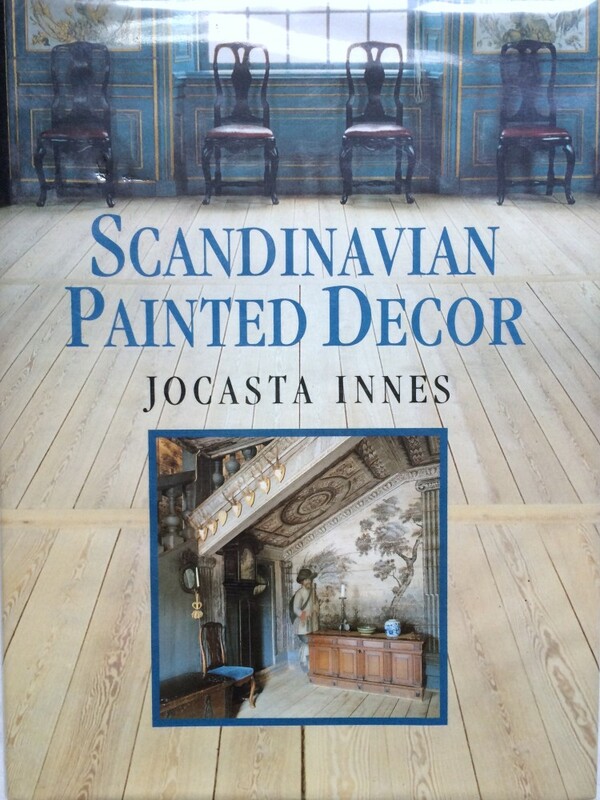 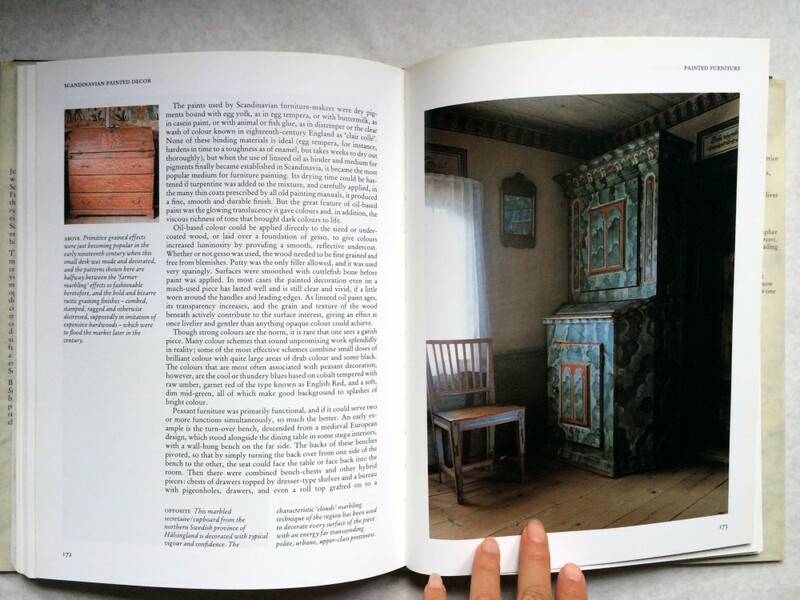 Scandinavian Painted Decor by Jocasta Innes was published in 1990 to highlight the interior design and woodwork painting techniques that make Scandinavian interiors unique. 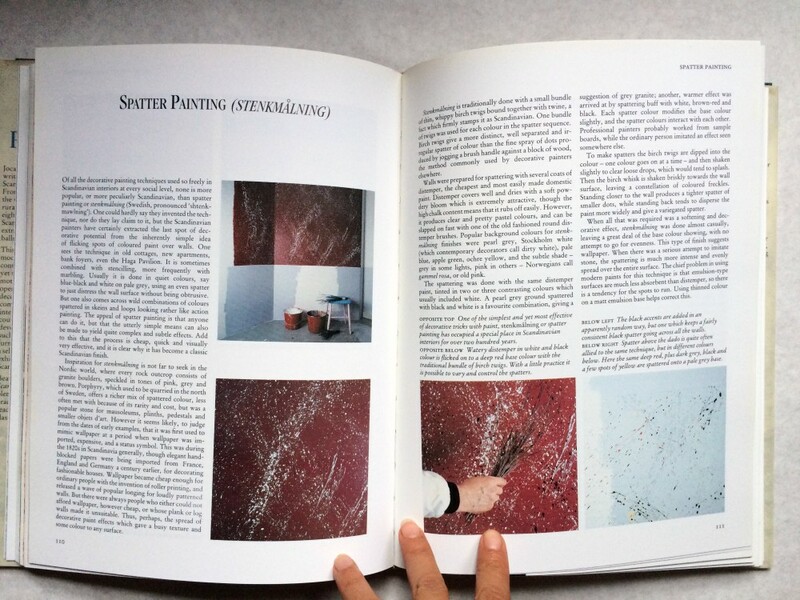 The book is both a visual delight and a how to for many of the painting techniques. 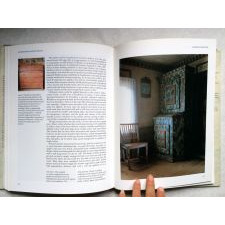 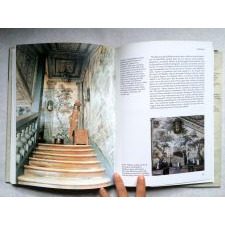 256pp, with numerous coloe photographs if interiors and designs. 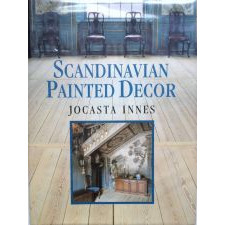 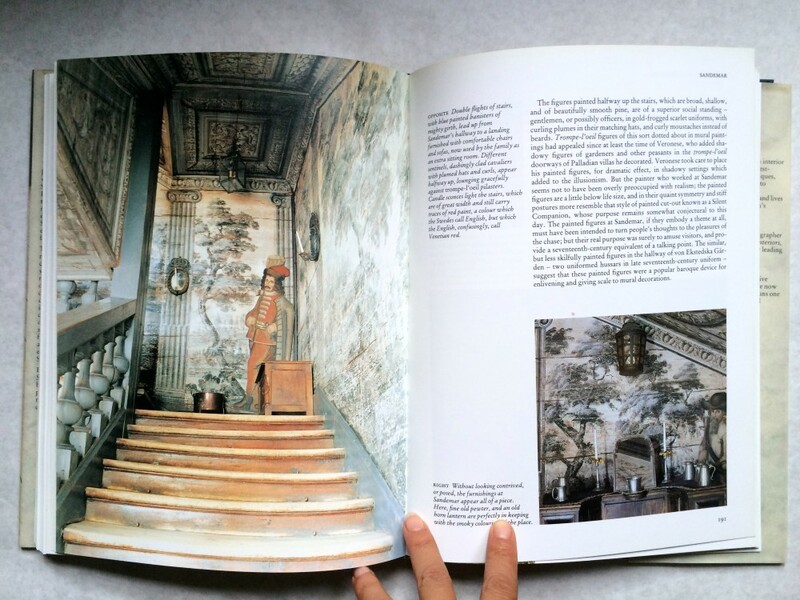 Ten chapters cover wood culture in Scandinavia, painters and clients, Rosmalning, Painted Churches, Farms and Manors--Marbling, Spatter, Faux Porphyry, Castles and Palaces--Rococo painted Paneling, Grisaille, Wood finishes, wall painting, and a gallery of interiors.